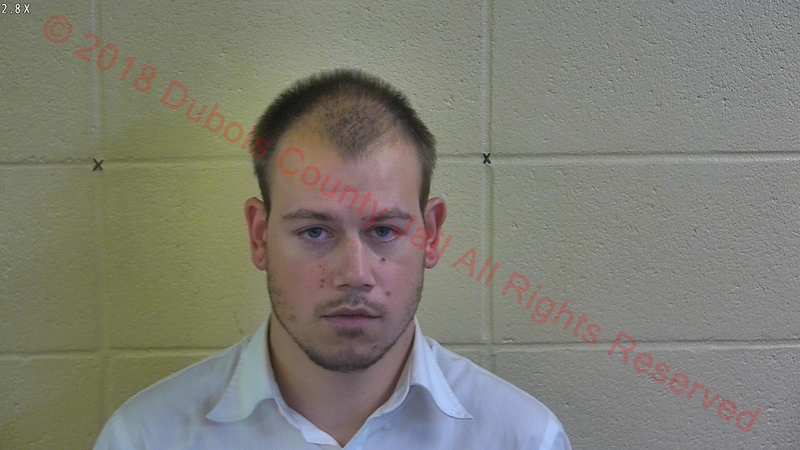 JASPER -- A Muncie man is in the Dubois County jail today following a domestic incident Saturday. A concerned citizen called dispatch just before midnight, concerned about an incident in the CVS parking lot on West Sixth Street in Jasper. Police say 25-year-old Anthony Votaw was intoxicated when he battered a female victim, causing visible injuries. He’s charged with domestic battery and driving while intoxicated. He blew at point 1-4.